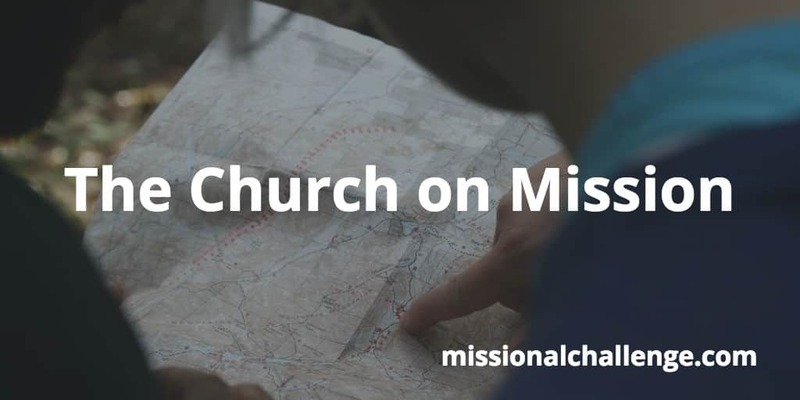 When the church is in mission, it is the true church. The church itself is not only a product of that mission but is obligated and destined to extend it by whatever means possible. The mission of God flows directly through every believer and every community of faith that adheres to Jesus. To obstruct this is to block God’s purposes in and through his people. That’s God’s design. Are you a conduit for God’s mission? Join God in His mission! The Aim of Missions: God’s Glory!